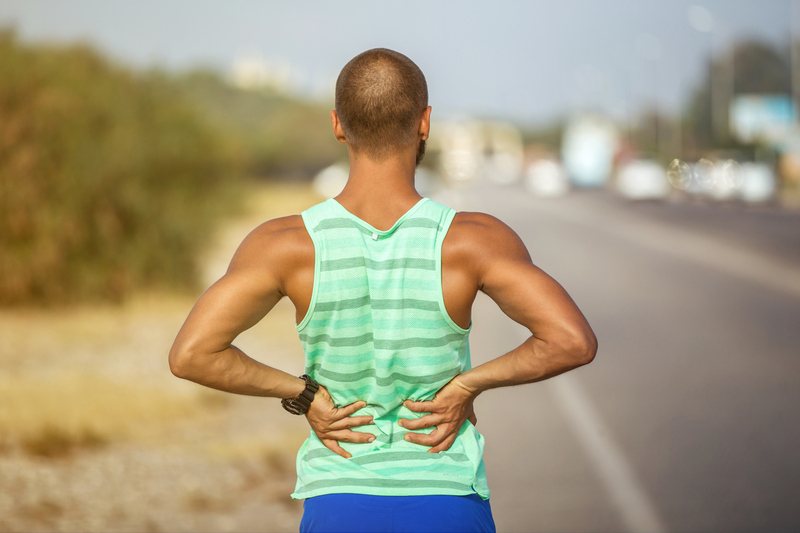 Low back pain is incredibly common—more than 70 percent of Australians experience it at some point in their life1. Although you might be experiencing a lot of pain and discomfort, chances are high that you’ll make a full recovery on your own without needing to go to hospital or have surgery. Most people improve within four weeks and are back to normal in four to six weeks, if not sooner. However, it’s important to know when to see a health professional to make sure there is nothing more serious going on. You regularly take a steroid medicine. Most back pain gets better on its own, but see your doctor if yours isn’t improving within four weeks, or if the pain is so bad that you can’t complete basic daily activities. Do I need imagery for a diagnosis? Probably not. Most people don’t need an X-ray, MRI or CT scan to check their back and imagery or scans usually won’t change your treatment2. There are exceptions—for example, if you have broken something or you have a history of cancer, or other symptoms that may be signs of an underlying problem—but usually imaging is not needed and can have risks of its own. Remember you should always consult your healthcare professional to confirm what’s best for you.